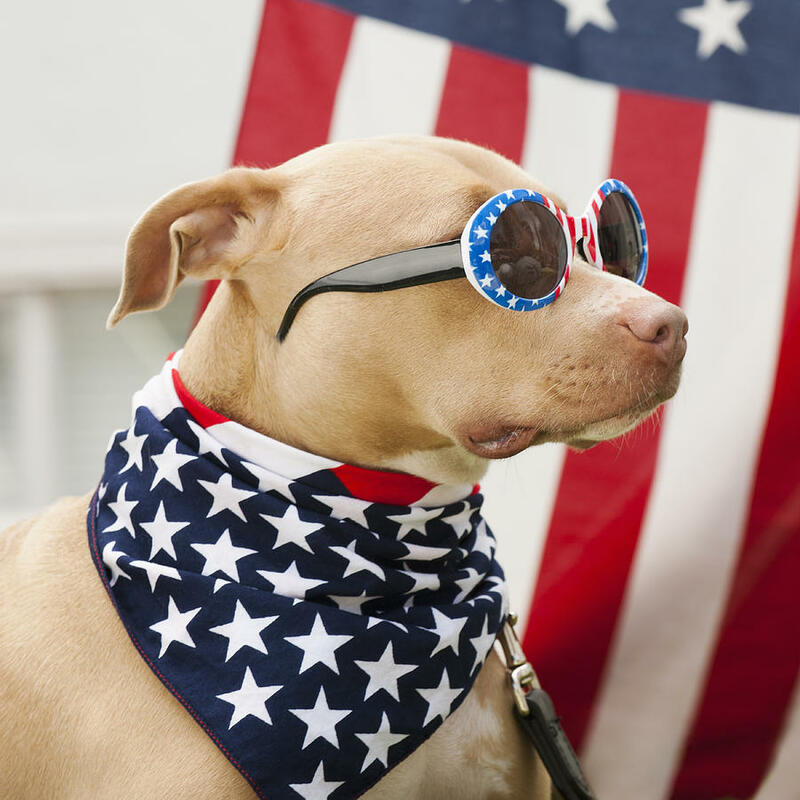 posted: May 26, 2016 by: Dr. Joanne Carlson Tags: "Clinic Specials" "News"
Loving Care Animal Hospital will be closed Monday, May 30th, in observance of Memorial Day. The hospital will re-open Tuesday, May 31st, at 9 AM. In case of emergency, please contact Blue Pearl Specialty at 847-584-0200 or Golf Rose Animal Hospital at 847-885-3344. Thank you for your consideration and we hope you have a wonderful holiday weekend!